On Sale For 50% Off! 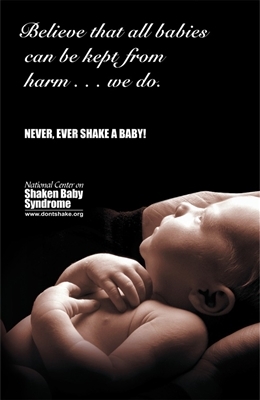 If you are looking for a soft approach to prevention, this poster is beautifully designed and perfect for any setting. If you are looking for a soft approach to prevention, this poster is beautifully designed and perfect for any setting. NOW 50% OFF!